Monica married her childhood sweetheart, Adam Rowe of Declo in 2013, whom she loved with all her heart. Monica and Adam have been best friends their entire lives - from their earliest memories, through dating and marriage, moving across states, and supporting each other through jobs and life’s challenges. She also shared her heart with her pets: cats, dogs, sugar gliders, guinea pigs, ferrets, snakes, tarantulas, parakeets, hermit crabs, and hamsters, to name a few. The funeral will be held at 11 a.m. Wednesday, April 10, at The Church of Jesus Christ of Latter-day Saints – Declo Stake Center, 213 W. Main St., in Declo, with Bishop Wayne Hurst officiating. Burial will follow at Declo Cemetery. 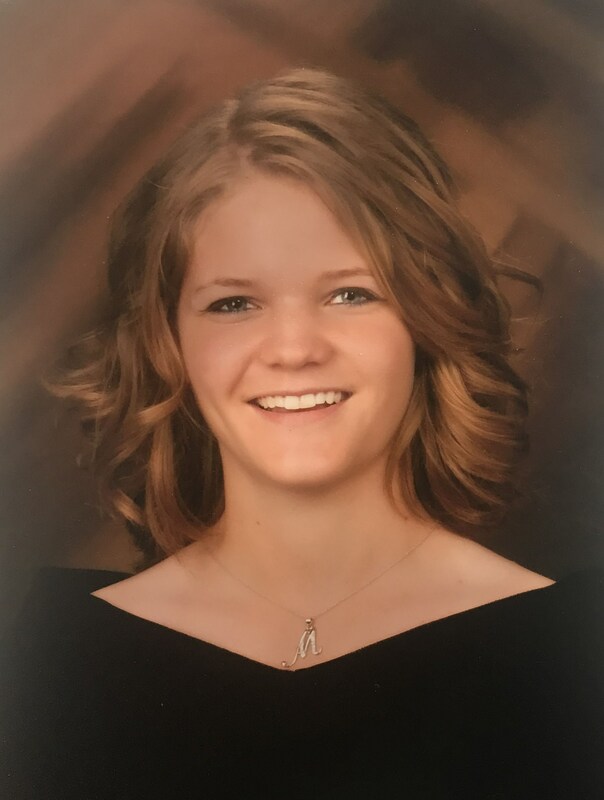 Friends may call from 6 until 8 p.m. Tuesday, April 9, at Rasmussen-Wilson Funeral Home, 1350 E. 16th St., in Burley, and one hour prior to the funeral service at the church on Wednesday.